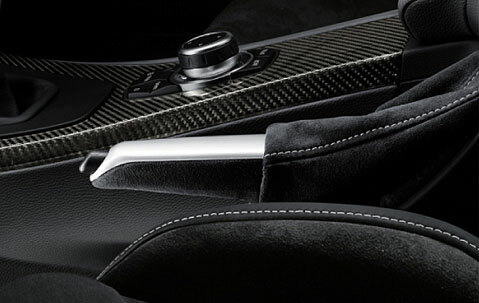 Upgrade the look of your BMW's interior with this Authentic BMW Performance Parking Brake Handle and Boot. This kit includes the silver parking brake handle and alcantara boot. Installation is easy with only simple tool needed and taking no more then 30 mins.